Jim Yoro is a senior partner with the law firm of Chain, Cohn, Stiles where he has practiced law for over 30 years. Jim grew up in Bakersfield attending local parochial schools including Garces Memorial High School. He continued his education with a year at BC and then transferred to the University of California, Berkeley where he obtained both his undergraduate and law degree. 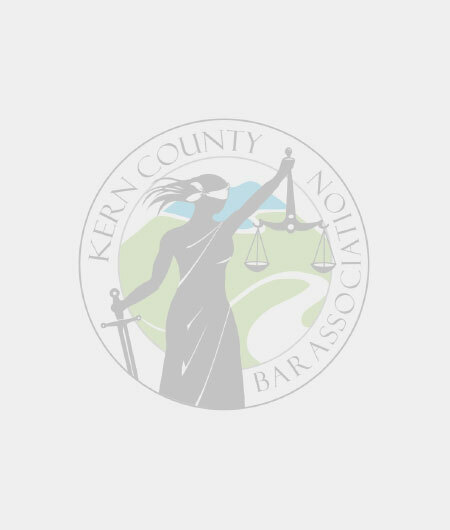 Jim is currently on the Board of Directors for GBLA and the California Applicant’s Attorneys Association (a statewide organization of Workers’ Compensation Attorneys dedicated to advancing the interests of injured workers throughout the state). Jim has also been a past Board member for Kern Regional Center. For the last 6 years Jim has had the privilege of serving the KCBA as Secretary, Treasurer, Vice-President and as a director where he has been on various ad hoc committees and represented KCBA as a delegate at the 2012 CCBA Conference of Delegates. Jim would be honored to continue his service to KCBA in the office of Past-President. Jim has been married to his lovely wife Reverie for 37 years and has two daughters, Kelsey, who recently graduated from law school, passed the Bar and is working in Sacramento and Carli, who just graduated from UC Berkeley and is working as an energy efficiency consultant for a Bay area environmental company.